✅ Free pick-up / drop off from your accommodation in Reykjavik. Make sure to note down your pickup times and Departure Times. 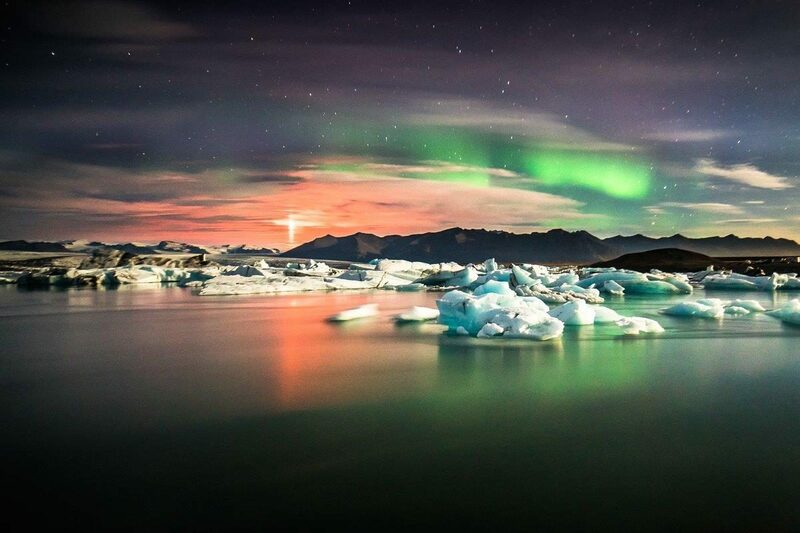 Jokulsarlon or the Glacier Lagoon is a unique natural formation located in the National Park of Skaftafell. Glacier Lagoon is one of the most amazing natural wonders of Iceland. 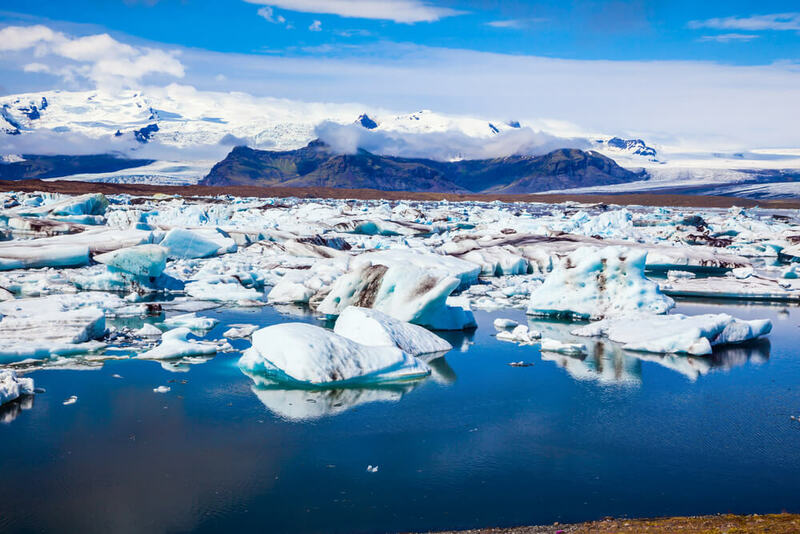 Experience a day full of glaciers, icebergs, and waterfalls at Iceland’s jewel. 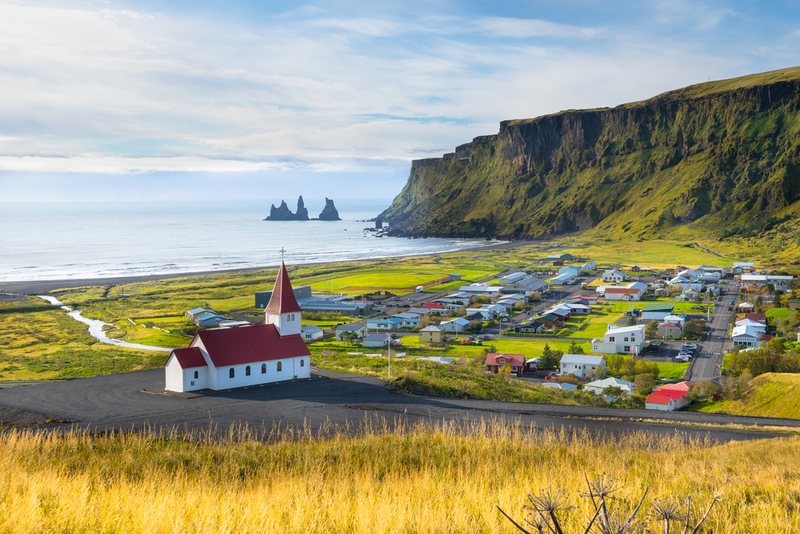 This great tour takes us along the impressive South coast of Iceland to the extraordinary Glacier Lagoon. 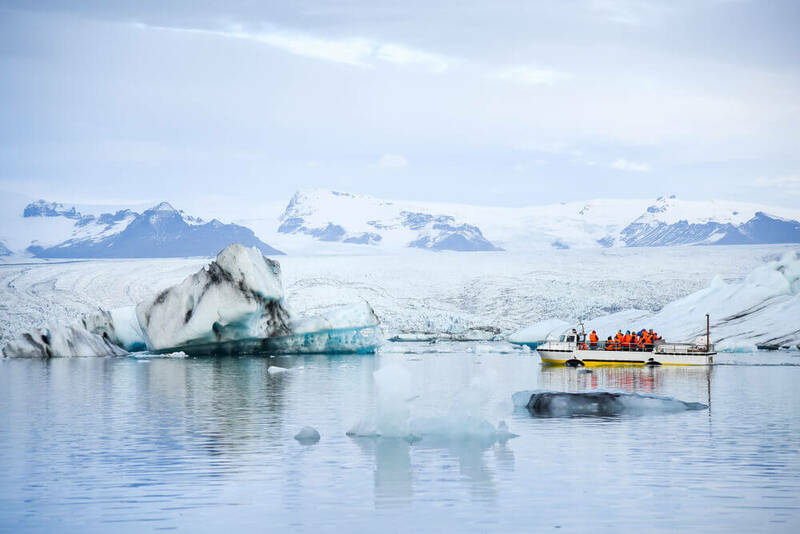 You will have plenty of time exploring the Glacier lagoon with it’s floating icebergs. 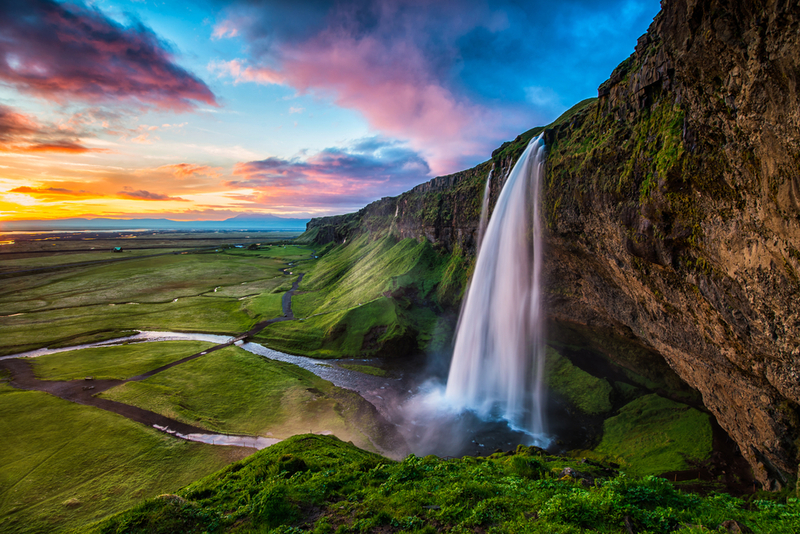 On our drive back we will visit two gorgeous waterfalls, Skogafoss with its magnificent 60 m drop and Seljalandsfoss where you can walk behind and through to the other site. Glacier Lagoon is the largest and the deepest glacier lagoon in Iceland, located in the southeast part of Iceland. The lagoon branches from Breidamerkurjokull, an outlet glacier of the Vatnajokull glacier the largest glacier in Europe. Jokulsarlon was the highlight of my holiday in Iceland. The whole family went on this trip and everyone seem to love it but the youngest was getting really tired for the last couple of hours. 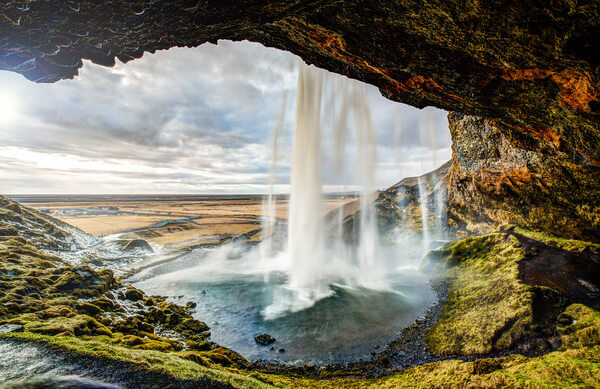 Fantastic nature, waterfalls and the glacier lagoon is just stunning. Long day but never boring. If you have more than one day, I highly recommend taking 2-3 days for this trip so you don’t feel rushed. This tour takes your entire day and you will be exhausted after this trip! But it was extremely breathtaking and fun. Driving along the south coast is absolutely amazing. The stops along the way were out of this world!! My favorite part was definitely the glacier lagoon! Our guide was very knowledgeable and fun. Overall, I would go again! This is a must do if you are visiting Iceland! our guide was excellent!! Make sure to bring camera with you on this trip! The scenery was amazing, i highly recommend it! BREATHTAKING scenery and amazing day in Iceland. Everything worked perfectly on this day. The boat tour on the glacier was so fun! Everyone in the family really enjoyed it. Long day but very well worth it! With the glacier lagoon tour you will experience a day full of glaciers, icebergs and waterfalls.